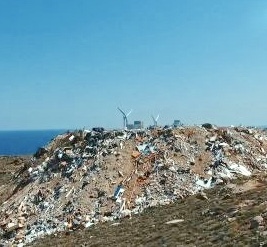 To the website of the Hellenic Solid Waste Management Association (HSWMA). 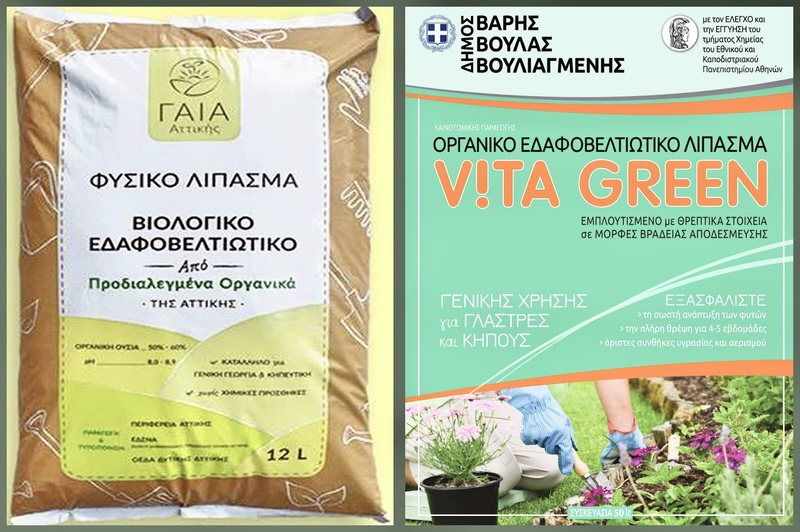 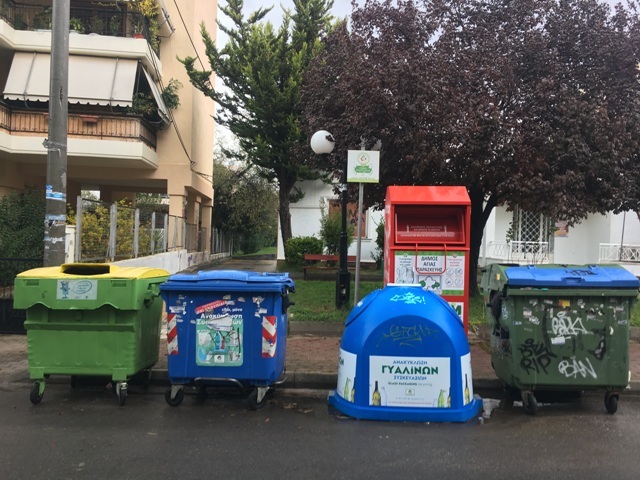 HSWMA is a Greek scientific non-profit organization and national representative of the International Solid Waste Association (ISWA), which contributes to the development of sustainable solutions for waste. 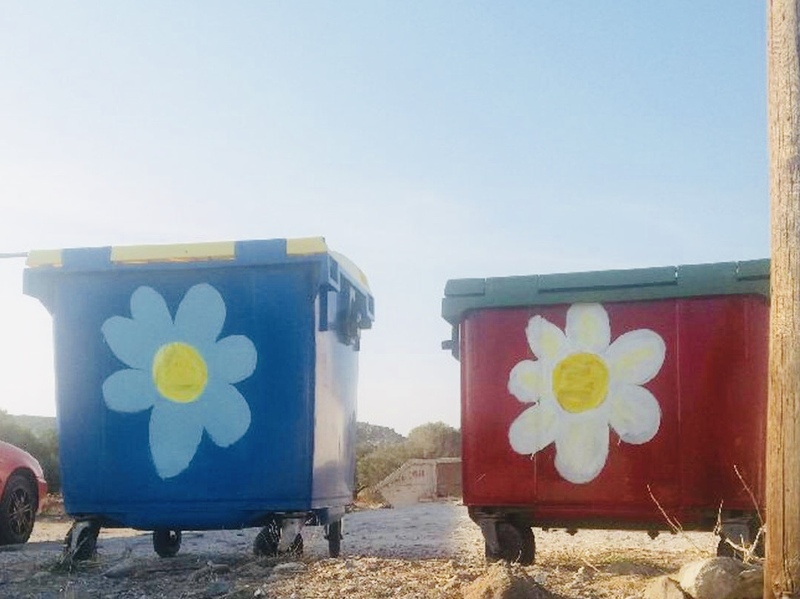 If you are looking for the latest information on all issues relating to solid waste, you have come to the right place. 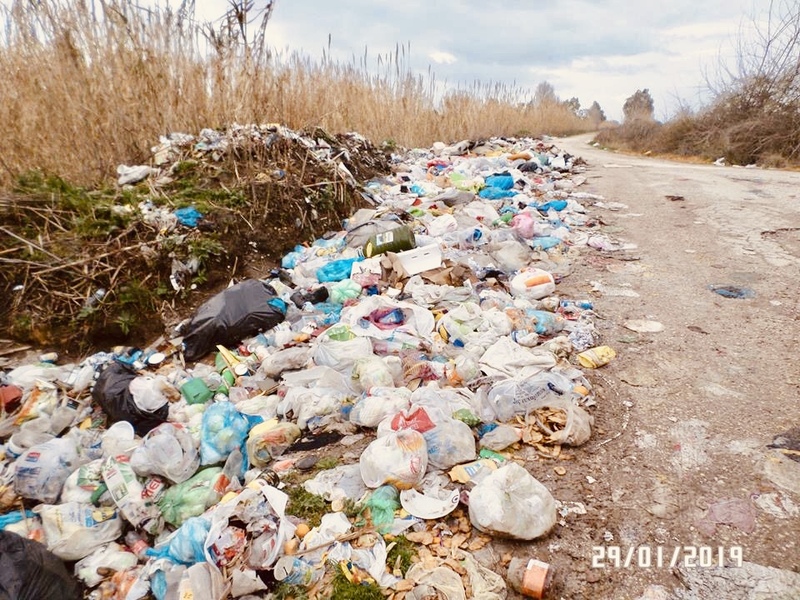 Ilia – Greece Jan. 2019: Street rubbish dump! 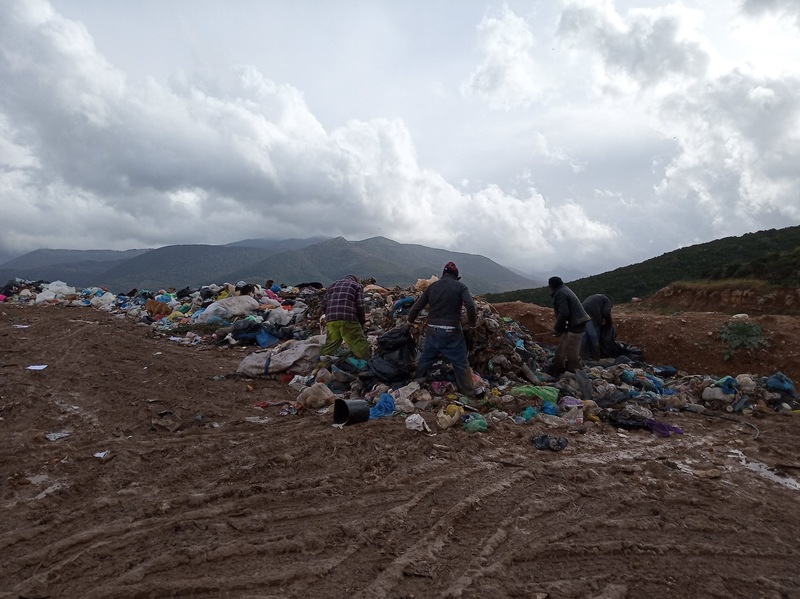 Citizens' negligence or local authorities' inability?